The Disaster Management Centre operates on the basis of a “5R” strategy: Relief, Rehabilitation, Reconstruction, Reconciliation, and Reawakening; which we believe together will lead to Recovery and development. 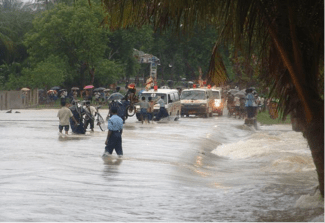 Support from this unit is provided in the event of disasters such as tsunamis, floods, landslides and disease outbreaks. Resources include emergency equipment and relief items such as food parcels, communal cooking, dry rations, water supply, and mobile medical camps. Past programmes included an integrated disaster response to IDPs, including provision of psycho-social support, following the 30 year civil war in Sri Lanka. Current programmes include water rescue, fire safety and first-aid training. Innovative research includes “Promise Project” to support disaster mitigation and “Freedom Fone,” which provides disaster feedback via phone. 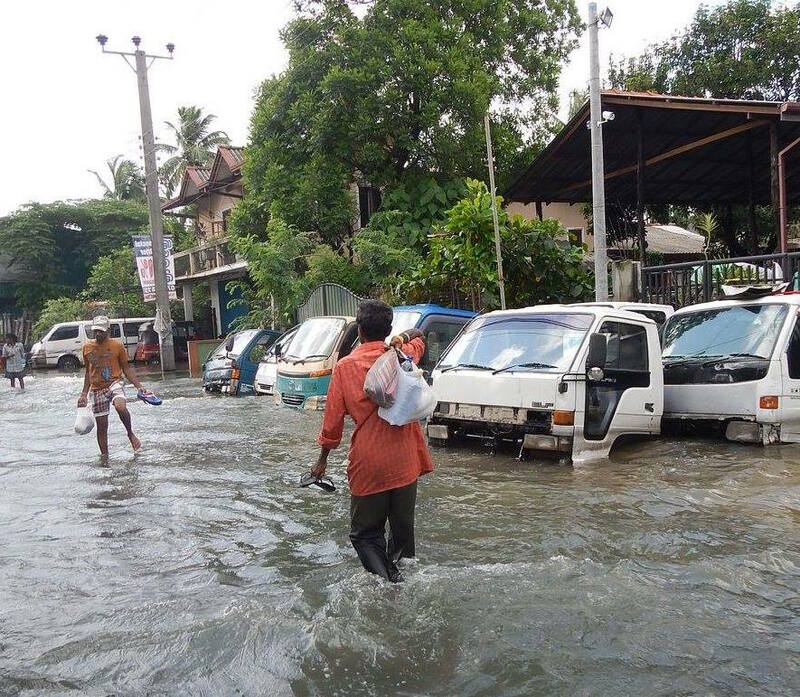 ~ 1,000 cooked food parcels, 45 Dry ration packs, and some relief items worth of 60,000.00 LKR distributed by Colombo district teams including Sarvodaya Shramadana Societies. 1,848 Dry ration packs and #185 Educational kits distributed by Puttalum district team. Sanitary packs were prepared and provided by Sarvodaya Women’s Movement and kitchen utensil packs were provided by Sarvodaya Development Finance Company Ltd. 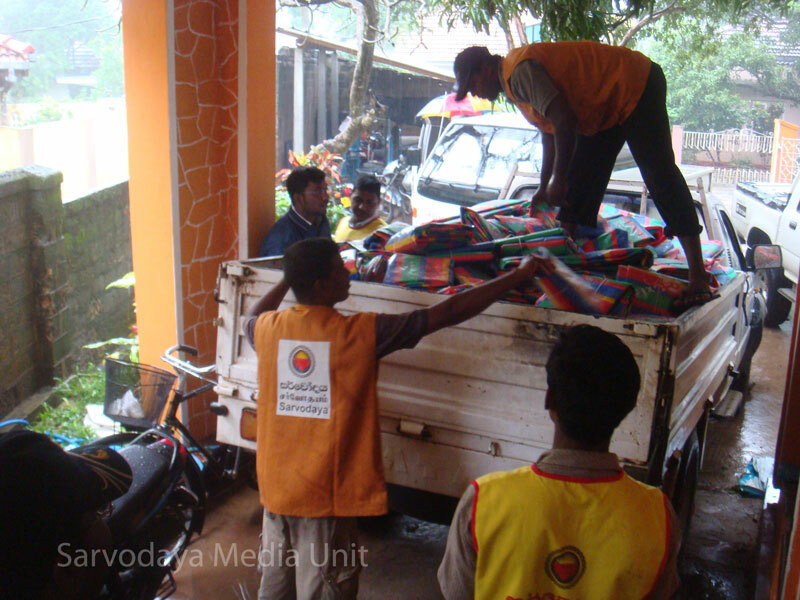 The entire Sarvodaya community came together to assist with distribution and we are so grateful for their support.